We’ve been spoiled in Ireland this Summer with the glorious weather and the Summer is far from over. So, why not get outdoors and enjoy it! Dining ‘al-fresco’ is normally something reserved for holidays in the Mediterranean. 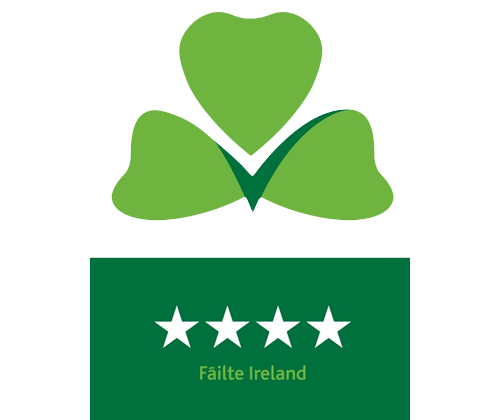 But, when the sun shines in Ireland, there is nothing better than enjoying some great food in the glorious weather. 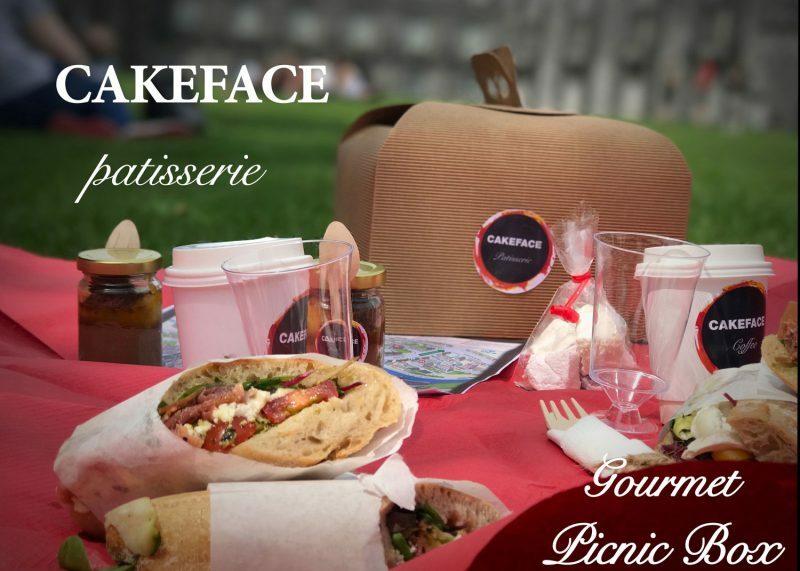 Therefore, we have teamed up with our friends at CakeFace Pastry to give our guests a gourmet al-fresco dining experience that they cake pick up and take away to one of Kilkenny’s best picnic spots. And all this for just €30! Pre-order with us by 10.00am on the day and you can collect directly from the folks at Cakeface Pastry at 16 Irishtown, Kilkenny – just a 10 minute walk from Rosquil House.